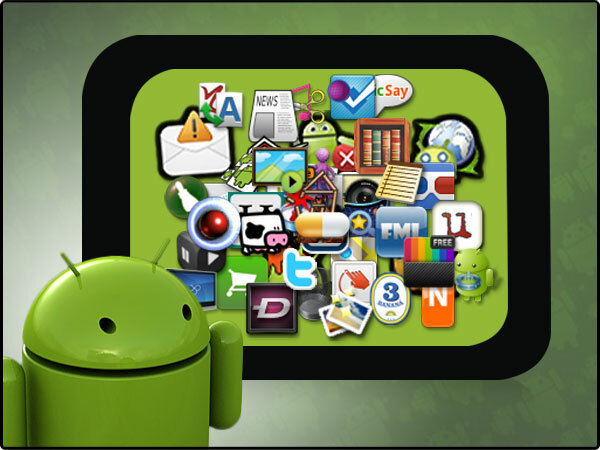 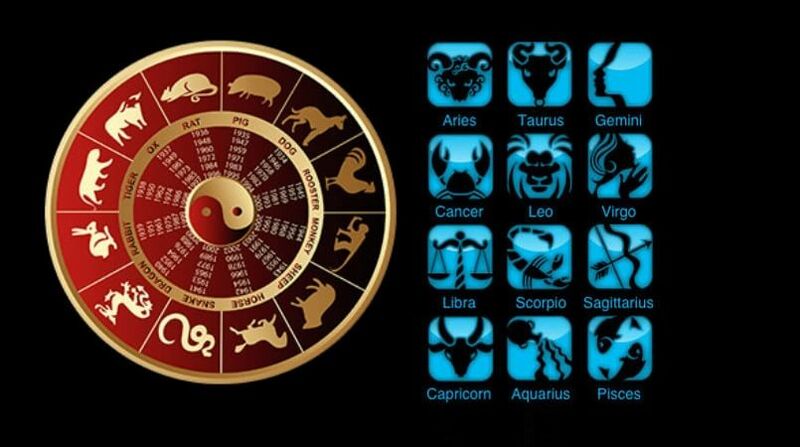 My Horoscope Pro for Android is an awesome application that can help you by providing daily predictions. 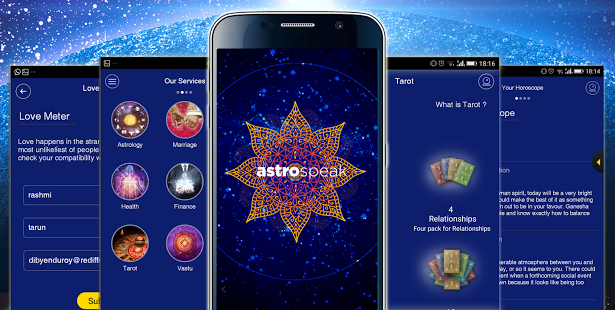 You can read your daily astrology predictions and also set tasks according to the predictions provided to you so that you could enjoy your life without any trouble. 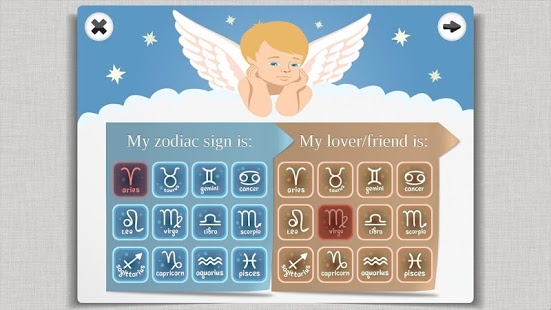 The application is enhanced with great features including calculate your sign , missed day scroll back and also can share these predictions to Twitter, facebook.